We are looking forward to seeing you this Friday, April 21st at the inaugural “Maynard Adams Symposium for the Humanities: The Power of Emotions in Personal and Public Life.” at UNC-Chapel Hill’s FedEx Global Education Center in the Mandela Auditorium. Please review the following details and let us know if you have any questions. Building Location: The FedEx Global Education Center is located at 301 Pittsboro Street, Chapel Hill, NC 27516 (click address for a Google Map), on the corner of McCauley and Pittsboro streets. It is just south of the Carolina Inn and north of the Tate-Turner Kuralt School for Social Work Building. For general directions from around the Triangle, visit the FedEx Global Center’s “Find Us” page. The Mandela Auditorium is located on the first floor of the building. Parking: Free parking is available on campus after 5pm. Limited parking will be available in the parking deck below the FedEx Global Center. In the event that a parking monitor is stationed at the parking deck entrance, let him or her know that you’re attending the Maynard Adams Symposium and you will be allowed to park in the deck. N7 & the Nash Lots. These lots are NOT accessible from Pittsboro St. To enter these lots, turn off of Cameron Ave onto Wilson St (labeled with a red arrow). The lots are circled in blue on the map below (the FedEx Global Center is circled in green). 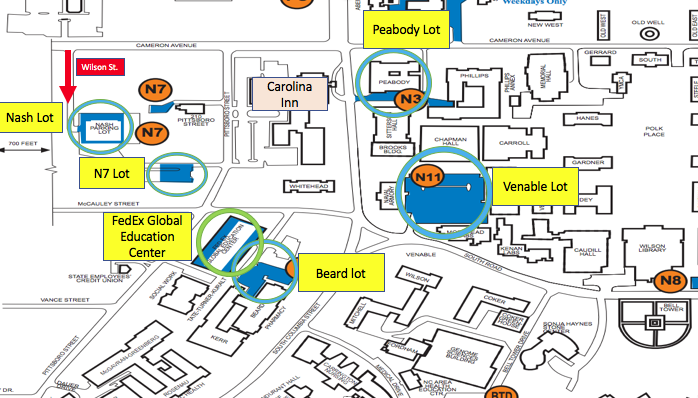 A larger version of the parking map is available via the event website, here: https://humanities.unc.edu/event/the-maynard-adams-symposium-on-the-humanities-the-power-of-emotions-in-personal-and-public-life/ Due to limited parking on campus, we recommend carpooling if possible. Program Agenda: Since this event is open to the public and seating is not guaranteed, there will be no check-in period. The program will begin at 5:30pm. Please note that refreshments will not be served before the program. Reception: There will be a free reception in the Atrium following Dr. Nussbaum’s lecture. The reception will feature heavy hors d’oeuvres, wine, and sparkling water. Since alcohol is being served, please be prepared to show ID if asked by the catering staff. Books for Sale: During the reception, the Bulls Head Bookstore will be selling various books by Martha Nussbaum, including her newest title, Anger and Forgiveness: Resentment, Generosity, and Justice. If you’re interested in purchasing books, we would recommend bringing cash and credit. 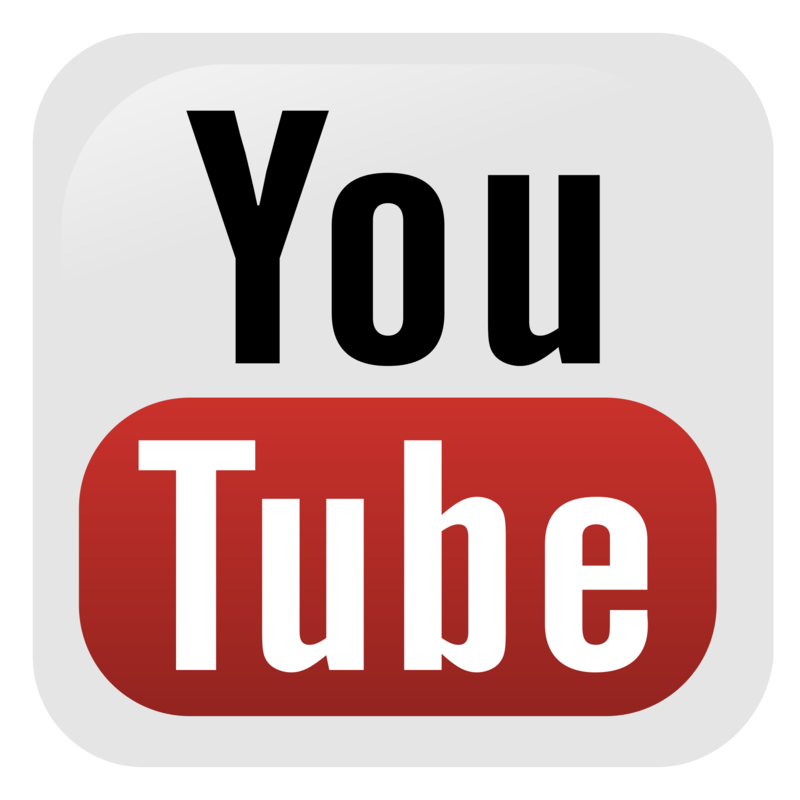 Saturday Portion of the Symposium: If you also completed the Google Form for Saturday’s portion of the Adams Symposium, you will receive a similar email with details on Tuesday, April 18. 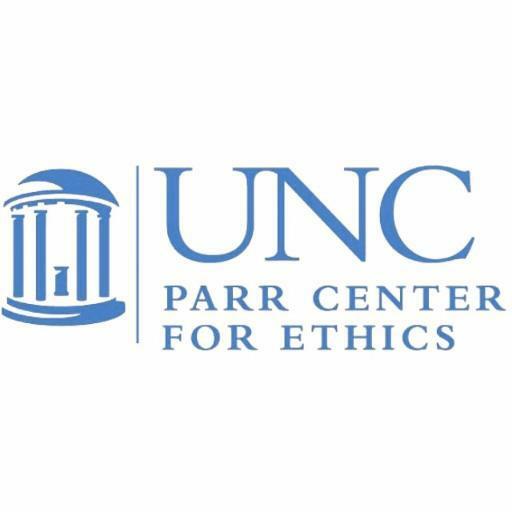 Feel free to e-mail our Special Projects Coordinator, Paul Bonnici at Bonnici@unc.edu if you have any additional questions, otherwise we look forward to seeing you this Friday! For a downloadable version of this memo, click here. For a downloadable version of the parking map, click here. We are pleased to announce a new annual Symposium in honor of the distinguished UNC philosopher Maynard Adams (1919-2003). 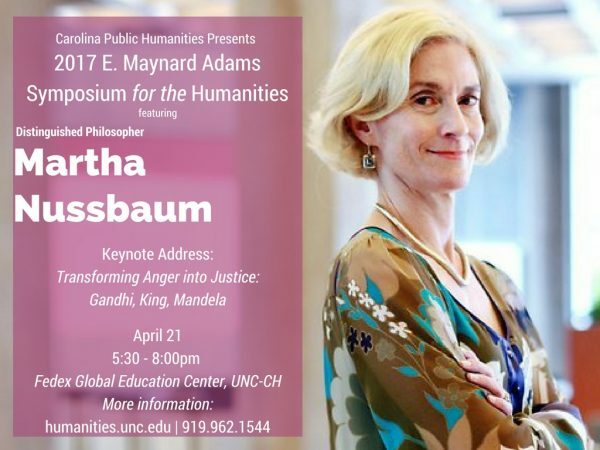 This first “Adams Symposium” will feature a keynote address by Martha C. Nussbaum, the Ernst Freund Distinguished Service Professor of Law and Ethics at the University of Chicago and the recipient of the 2016 Kyoto Prize in Arts and Philosophy—which is often called the “Nobel Prize” of philosophy. Professor Nussbaum is a prominent advocate for the essential role of the humanities in democratic societies and an expert on the connections between human emotions, philosophical traditions, and social justice. 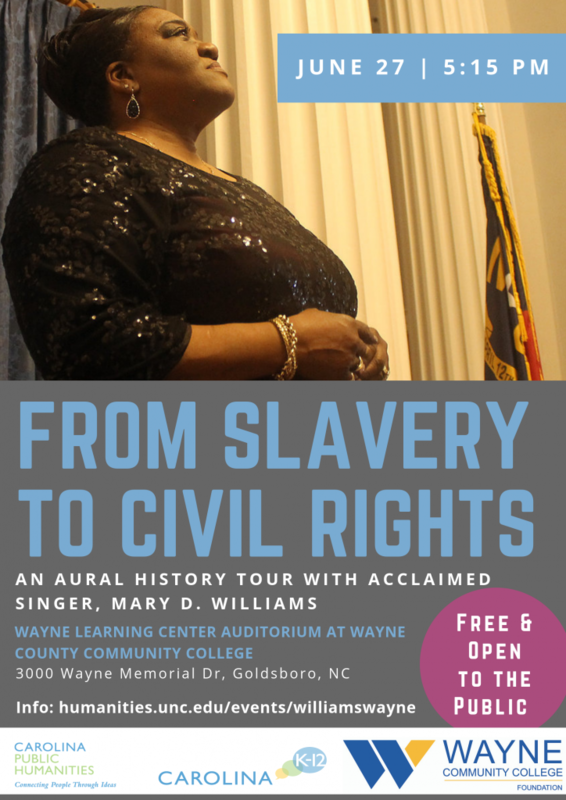 She is thus an ideal speaker to launch a new Symposium that honors one of Carolina’s leading proponents of humanistic knowledge and the enduring quest for a more humane world. The 2017 Adams Symposium focuses on the power of anger and resentment in our private lives and public conflicts. Why do people respond to injustices and betrayals with intense desires for “payback” or for the “status reduction” of wrongdoers? Do such responses help or impede the development of better personal relationships and social justice? How can anger be transformed into constructive transitions that serve future well-being rather than endless cycles of retribution and payback? How do emotions affect our definitions of truth and justice? These questions shape Professor Nussbaum’s influential analysis of human emotions; and they provide a framework for her lecture and for panel discussions in which UNC colleagues will respond to Professor Nussbaum’s ideas. Join the conversation as we examine the power of emotions and the creative transformation of anger in our private lives and public cultures. The Symposium begins with Professor Nussbaum’s lecture and a public reception on Friday, April 21, 5:30 to 8:00 p.m. The panel sessions will take place on Saturday, April 22, 9:00 a.m. to 12:30 p.m. The Adams Symposium is free and open to the public. The Program in the Humanities thanks the Taylor Charitable Trust, the College of Arts and Sciences, the Philosophy Department, the Parr Center for Ethics, and The Center for Global Initiatives for generously supporting the Maynard Adams Symposium.